The Tapiola Piano School is thrilled to launch our first international piano workshop in the magical village of Saariselka, Finland - 250km north of the Arctic Circle! The unique and highly exclusive course is intended for amateur pianists who are seeking to further enhance their musical skills, whilst gaining inspiration from a truly remarkable location. ​The course will take place in a luxury, private lodge where participants can get immersed in the exquisite natural surroundings. There are no TVs or telephones in the ensuite rooms and silence abounds - it is truly a musician's dream! The course will include performance-based master classes, individual lessons, open discussions and a final concert in Saariselka's beautiful church overlooking a snowy landscape. 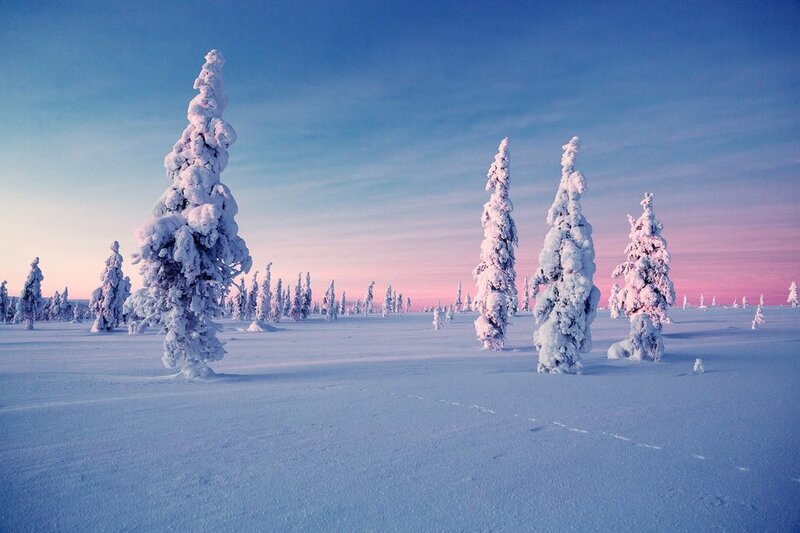 In addition to musical activities, participants will receive full-board, encounter fine Nordic cuisine and have access to luxury leisure facilities. 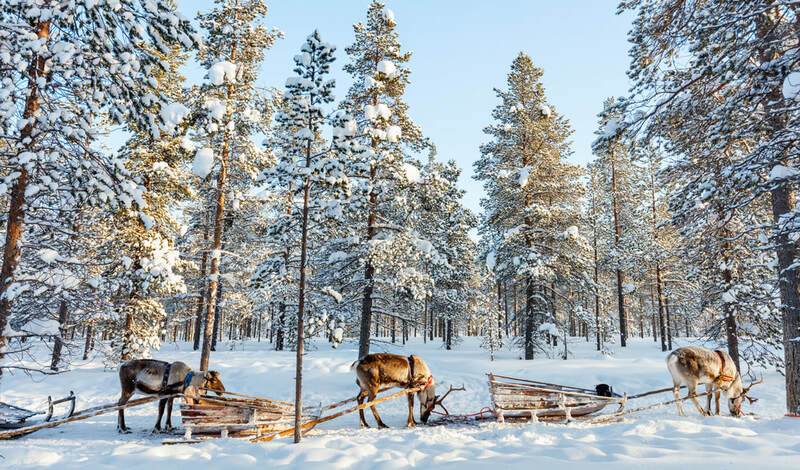 ​Before leaving, there will be an opportunity to partake in a thrilling activity, such as a husky/reindeer safari, aurora hunt or snowmobiling. As you can see, this is not your run-of-the-mill piano course!